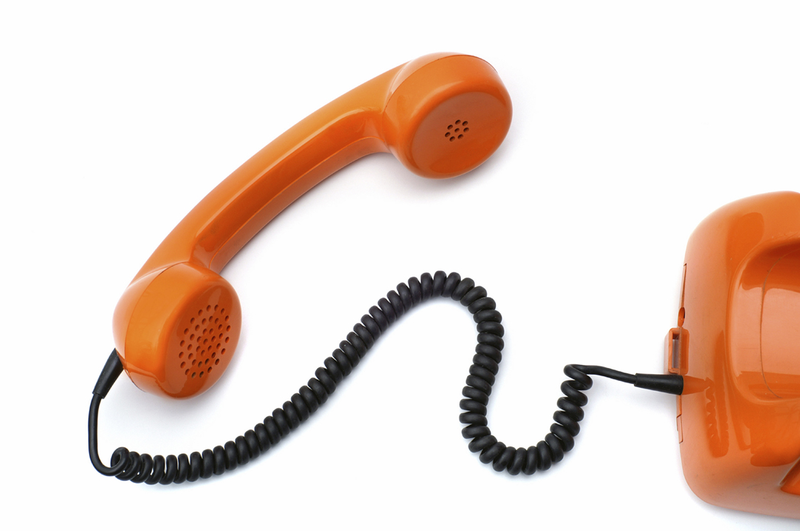 Need your own local phone number with voice mail for business or personal use? VH International Business Solutions can issue you a local phone number with voice mail in the city and area code of your choice. We have service in over ninety percent of the United States! When anyone calls you, the phone is answered with your voice, or anyone’s voice you use – giving any message, greeting or advertisement you want. You can change the greeting at any time from any touch-tone phone as often as you want. To pick-up your messages, you call your voicemail number. The voice prompt will ask you to identify yourself with a password that you select, and can change as often as you want, so you have total privacy. The voice prompts will tell you how you can play each message one at a time. First you hear the time the message was left followed by the message left by the caller. You can repeat each message as many times as you want, rewind it, or fast forward through it. When you are finished listening to the message you can either save or discard it. All of our voice mail numbers include a generous 2-minute outgoing greeting and allows callers to leave up to a 3-minute message. All of our voice mail services are flat rate, so you never need to worry about how many calls you receive. We also have multitude of additional message retrieval options and notification, a few examples: Your messages can be sent to you via email so you can listen and save your voice messages in your email inbox. You can receive a phone call each time you receive a message. We can even send you a text message notifying you of a new message. It’s simply, easy, and cost efficient at a flat rate of $10 per month. Voice mail service can be setup within a few business hours. It’s quick, easy, cost effective, and efficient. Today´s the last day for our November promotional offer! For the absolute best deal in Manhattan you’ll receive a physical New York Office Address in Midtown Manhattan with a FREE 212 dedicated phone number at an unbeatable and incomparable introductory rate of only $20 per month, for 2-months of service. And for all the fun caveats: Offer valid for new approved clients only. Offer may not be combined with any other offer. Applicants must order and have their completed applications approved prior to November 30, 2009. After the 2-months are up, you can opt to not renew all services or phone service. Address renewal rates revert to standard published rates. Current rates for renewal are from $25-$60 per month for the address rental and a $10 flat per month for the 212 phone number. If you select to add on email delivery of messages, the phone messages come as .wav files and the fax comes as .pdf files. You can select to have your mail forwarded daily, weekly or monthly. Service charge of $00.50¢ per piece plus postage. Mail pickup is available by appointment and is a flat $3 per pickup. Meeting space available at $15 per hour with a 2-hour minimum. An initial $25 deposit required for any account activity costs, for example, mail forwarding costs. Account setup takes just one business day from receipt of your completed application. Our offices will be closed on Thursday, November 26th and Friday, November 27 in observance of the Thanksgiving Day holiday. We will reopen on Monday, November 30. Be part of the more than 3.5 million spectators lining the streets of New York City, and more than 50 million viewers tuning in nationwide to watch the famous Macy’s Thanksgiving Day Parade. The Parade boasts approximately 8,000 participants including balloon handlers, float escorts, clowns, marching bands, cheerleaders, dance groups and other performers. 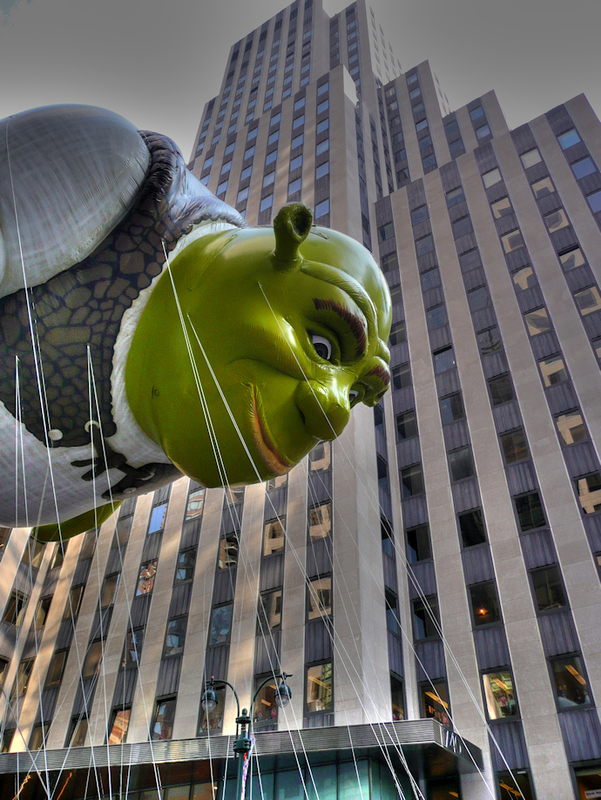 The 2009 Macy’s Thanksgiving Day Parade route will, for the first time in its history, bypass Broadway on it’s way to Macy’s flagship store on 34th Street. This is the sixth route change in the 83 years of the Macy’s Parade. However, this is the first time that the Parade will not travel through Broadway. The Parade will begin at the traditional 77th Street and Central Park West kick off, it will travel down Central Park West to Columbus Circle, where it will veer towards 7th Avenue and march down 7th through Times Square. It will then turn onto 42nd Street to 6th Avenue marching down the Avenue of the Americas to 34th Street where it will turn and end at 34th Street and 7th Avenue. Eater.com compiled the best list of restaurants with reservations left, from fancy to down home cooking (and the prices to match), from the Upper West Side to Carroll Gardens – and a few right here in the neighborhood! Click here. Holiday hours are 10am to 10pm from Thursday, November 26-Saturday, January 2. Purchase your all access pass online, which includes general admission to Madame Tussauds NY, SCREAM, Polar Express, Madame Tussauds Story, and Behind the Scenes, to save up to 20%. Rockefeller Ice Rink is closed on Wednesday, and has a schedule change on Thursday, November 26, with sessions from 9am-12pm, 12:30-2, 2:30-4, 4:30-6, 6:30-8, 8:30-10, 10:30-Midnight. Normal sessions resume on Friday from 8:30am-1000, 1030-12 1230-2, 2:30-4, 4:30-6, 6:30-8, 8:30-10, 10:30-Midnight. Pricing for adults $19, children under eleven and seniors $12.50. Skate rental is $9 per session. The Christmas Tree is up, but not lit. The lighting ceremony is on December 2. 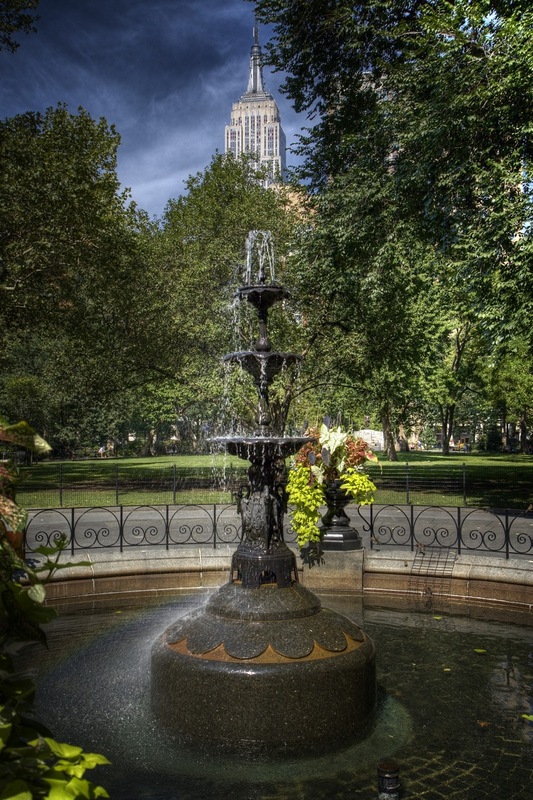 The Pond at Bryant Park is open from 8am-10pm. Admission and lockers are free. Skate rentals are $12, lock rentals are $9, small bag check is $7 and large bag check is $10. The line tends to be longer on holidays – but you can make a reservation online and skip the line! The Wollman Rink in Central Park is open from Monday & Tuesday from 10:00am – 2:30pm, Wednesday & Thursday from 10:00am – 10:00pm, Friday & Saturday 10:00am – 11:00pm, and on Sunday from 10:00am – 9:00pm. Adults are $10.25 Monday-Thursday and $14.75 Friday-Sunday. Children are $5.50 Monday-Thursday and $5.75 Friday-Sunday. Seniors are $4.75 Monday-Thursday and $8.25 Friday-Sunday. Skate rentals are $6.25. Lock rentals are $4.50 with a a $6 deposit. The spectator fee is $5. Our very own Flatiron District’s rich architectural heritage is on display with an exhibition at the Van Alen Institute. The exhibit spotlights two centuries of building culture in the Flatiron district The exhibition is free and is open from M-F from 12-5pm at 30 West 22nd Street – through December 11. On Friday, December 11, from 10am to 5pm, Ryan Buell and Sergey Poberezhny from Paranormal State’s hit series Paranormal State will be ending their ten city “Paranormal State Tour” right here in Madison Square Park, next to the Shake Shack. A&E’s hit series “Paranormal State” will kick-off a search for America’s most compelling paranormal experiences with a 10 city nationwide tour beginning in San Francisco on Monday, November 30 and ending in New York City on Friday, December 11. The series star, and founder of the renowned Paranormal Research Society (PRS), Ryan Buell is issuing a call-to-action and traveling across the country to invite America to share their own paranormal experiences with him personally. The most compelling stories will have a chance to be featured on future episodes of “Paranormal State”. Buell, and his right-hand tech specialist and PRS team member Sergey Poberezhny, will travel coast-to-coast in a branded “Paranormal State” tour bus, taking the show on the road and visiting fans in popular U.S. destinations to gather first-hand accounts of the supernatural. The best stories will be profiled on the tour’s interactive website www.paranormalstatetour.com, which aims to provide fans and enthusiasts further topics of debate concerning the paranormal. The “Paranormal State” tour will travel through 10 major U.S. cities in 14 days, each city will have the team on-site for one day at key locations, often with a story of its own to tell. Beginning November 20, fans can log on to the interactive “Paranormal State” tour site and join the official “Paranormal State” Facebook Fan Page and Twitter feeds, all in advance of the tour. Throughout the tour fans can come to the tour location to meet Ryan, be videotaped on the tour bus sharing their paranormal stories, create a photo of themselves as a “paranormal investigator” to share with their friends, and receive “Paranormal State” branded giveaways. Fans not near a tour site can participate by submitting their stories online at www.ParanormalStateTour.com. A key feature online will allow fans to upload paranormal stories, which will then appear pinpointed on an interactive map, creating a real-time visual account of where in the U.S. paranormal activity occurs most. Founded by Buell in 2001, while a student at Penn State University, the PRS works on cases across the country and is one of the most recognized paranormal societies in the nation. A&E’s “Paranormal State” was one of the first shows of its kind following Ryan Buell and his team of investigators as they attempt to unravel inexplicable paranormal phenomena including sixth-sense experiences, ghost sightings, demonic disturbances, and brushes with the darkest areas of the unknown. Past seasons have included cases such as a Pennsylvania couple besieged by paranormal activity in their home, an aggressive poltergeist in Maryland, and a ghostly hag nicknamed the “Lady Vampire” by the Texas family she torments. Through the use of Electronic Voice Phenomenon (EVP) recordings and video documentation, and with the help of renowned psychics, demonologists, psychologists and counselors, the PRS explores these bizarre cases in the hopes of helping frightened people who have nowhere else to turn. A&E is “Real Life. Drama.” Now reaching more than 99 million homes, A&E is television that you can’t turn away from; where unscripted shows are dramatic and scripted dramas are authentic. A&E offers a diverse mix of high quality entertainment; ranging from the network’s original scripted series, to signature non-fiction franchises, including the Emmy-winning “Intervention,” “Dog The Bounty Hunter,” “Hoarders,” “Paranormal State” and “Criss Angel Mindfreak,” and the most successful justice shows on cable, including “The First 48” and “Manhunters.” The A&E website is located at www.aetv.com. For more press information and photography please visit us on the web at www.aetvpress.com. Open your office in this exciting neighborhood today! Need your own local fax number to receive faxes on? VH International Business Solutions can issue you a local fax number in the city and area code of your choice. We have service in over ninety percent of the United States! Simply distribute your new fax number to your network, clients, and associates. Once they fax you, you can retrieve your faxes from your fax machine by dialing into your issued virtual fax number, enter your passcode, and withdraw the faxes directly to your fax machine. Don’t have a fax machine? No problem, we offer fax to email. We can deliver your faxes directly to your email as a .pdf attachment. 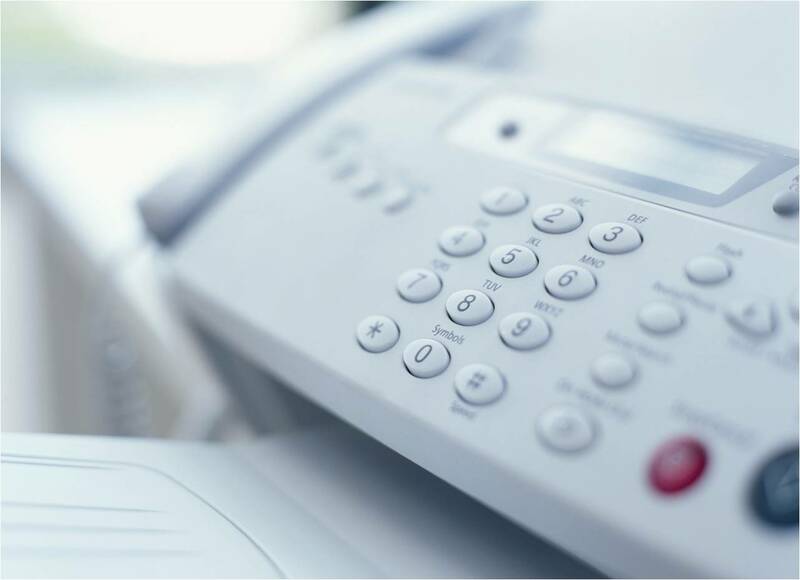 Fax service can be setup within a few business hours. It’s quick, easy, cost effective, and efficient.